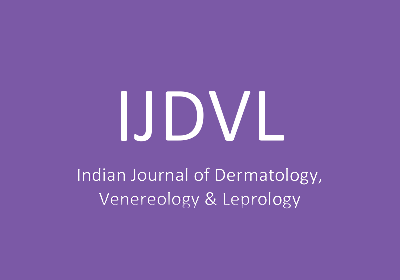 A case study of Exemptia in Hidradenitis Suppurativa published in IJDVL Read More..
A case of relapsing polychondritis with laryngeal stenosis successfully controlled with Exemptia’ accepted in Indian Journal of Rheumatology. 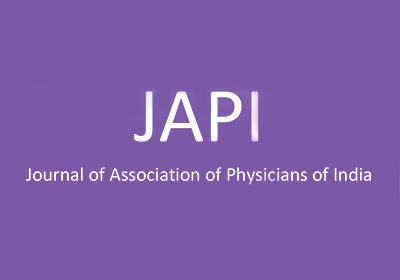 Has your Doctor prescribed you Exemptia? Click here and learn how to administer Exemptia yourself. 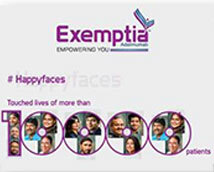 Know more about Exemptia and find answers to your queries here. Learn how Exemptia helps you to fight your condition. Exemptia has helped thousands of patients to lead a better quality of life. 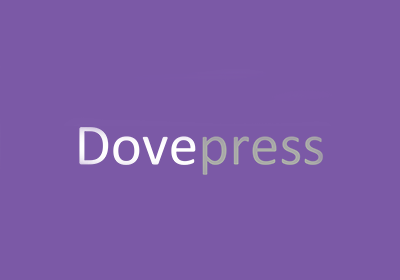 Listen their stories…. 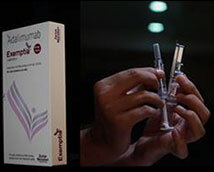 Adalimumab, trade name Exemptia, is a potent TNF-inhibitor and anti-inflammatory drug manufactured and promoted by Zydus Cadila in India. 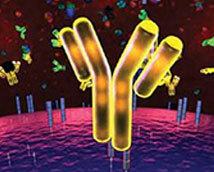 Adalimumab works as anti-TNF, blocking over production of TNF and its harmful effects on the body. 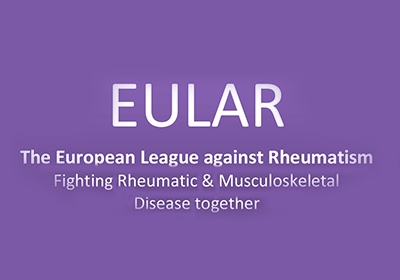 It’s prescribed to people who have Rheumatoid Arthritis, Ankylosing Spondylitis, Psoriatic Arthritis and to children having Juvenile Idiopathic Arthritis from a Rheumatologist. 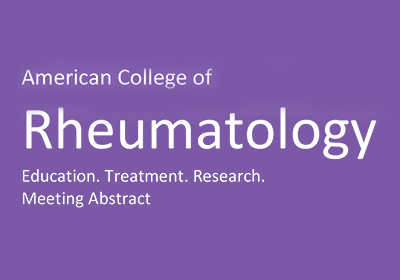 The usual dosage for Rheumatoid Arthritis is 40mg once in every 2 weeks. 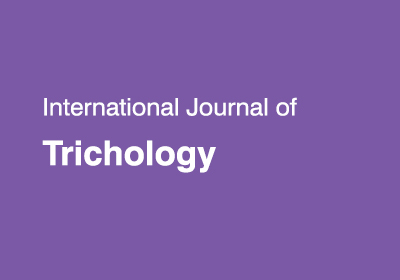 Switching from other biologics to ZRC 3197 (adalimumab biosimilar) in patients with spondyloarthropathy: A prospective evaluation from real life clinical practice. 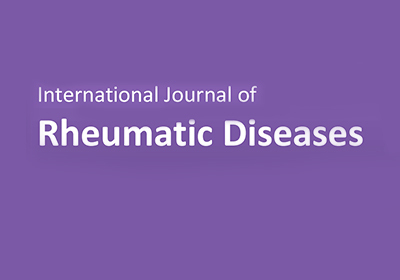 Real life safety profile of ZRC 3197 (adalimumab biosimilar) in Indian patients with common rheumatic diseases. 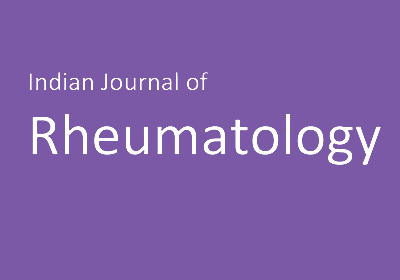 Improvement in disease activity and functional disability following treatment with biosimilar adalimumab in ankylosing spondylitis patients.